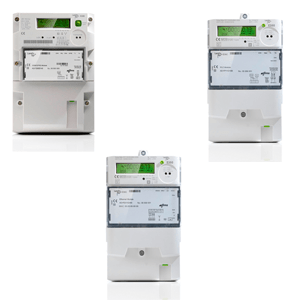 The answer to your Advanced Metering Infrastructure needs. Our new generation of modular residential meters is both customized in functionality and future-proof to protect your investment. Additionally, they are optimized for life-cycle performance in the residential sector. ZxF100 meters offer a maximum for future market requirements, therefore, protecting your investment. It is the solution for your investment protection for the future, and a maximum of flexibilty towards the future market requirements.